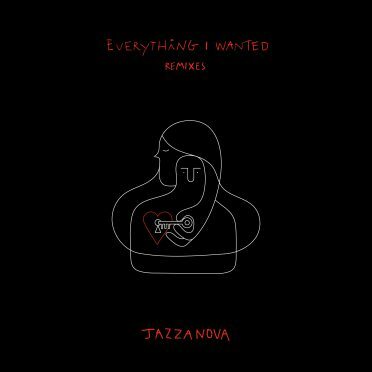 Hot on the heels of the first single from Jazzanova’s forthcoming The Pool album is a package of remixes of it that are designed for DJ sets. One comes from New York’s Photay, and the other is from the Jazzanova DJs themselves. Photay is a producer known for his meticulously crafted grooves and heavy use of field recordings. Ninja Tune, Infinite Machine and Astro Nautico have put them out and the skilled live drummer released his Onism album to great acclaim just last year. His innovative remix of ‘Rain Makes The River’ feat. Rachel Sermanni reimagines it as a spacious and shimmering piece of electronica. The vocal is sped up during a big crescendo, then bold bass notes and rubbery synths dart about with real energy. It’s a clean, intricate track with plenty of echo adding a dream-like feeling as the future pop grooves and sprinkling of percussion carry you away. 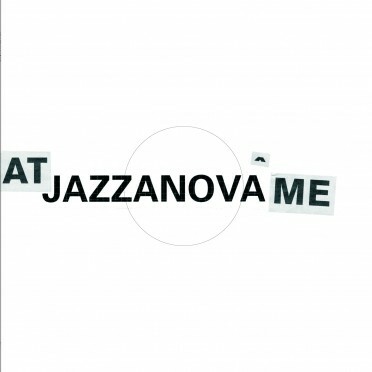 The come Jazzanova themselves, who rework the track in order to fit it into one of their storytelling DJ sets. Their version is a heavy one with weighty drums and big hits setting a slow and sombre groove. The original’s vocals loom large and tons of reverb make the track even more poignant. Some filtered vocals, fizzing synths and busy claps and clicks bring all flesh it out and make it a high impact broken beat track designed to awaken any dance floor. Stream or download the EP here.